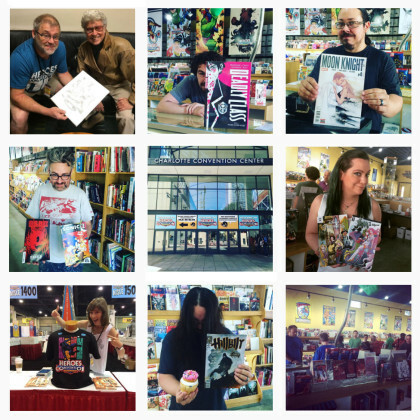 THE HEROESONLINE BLOG | Happy New Comic Book Day! Follow us on Instagram for Staff Picks and much more! 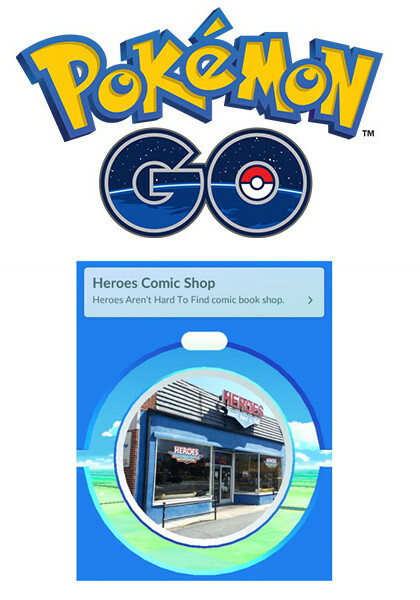 While you’re in the neighborhood getting your new comics today, spin our store for some Pokeballs and hopefully other surprises!